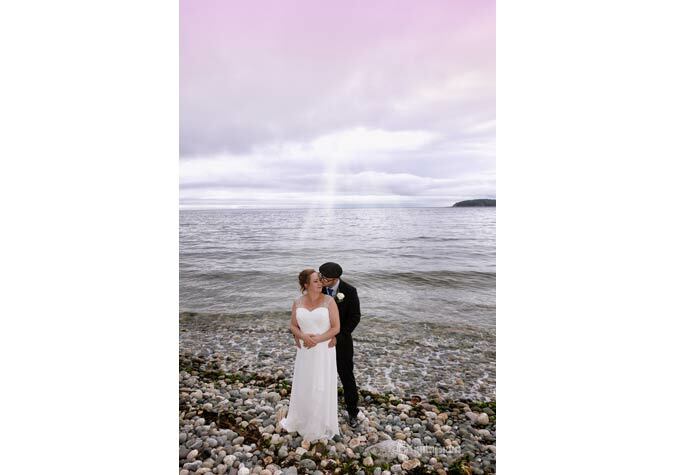 Beach weddings and elopement weddings at our romantic ocean side wedding location, on the BC Sunshine Coast, are a spectacular way to celebrate your marriage ceremony. 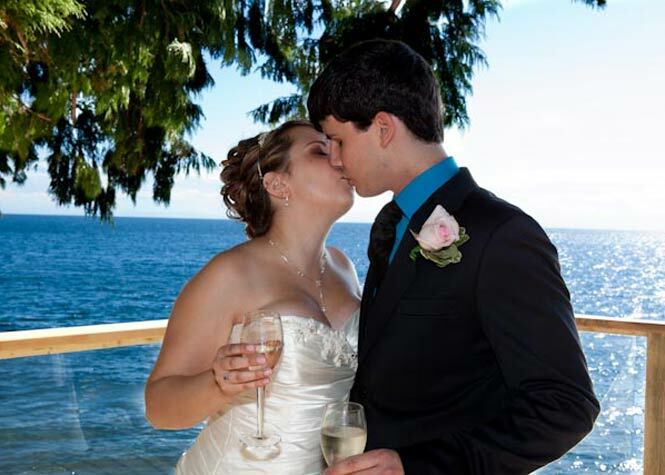 Destination wedding packages / elopement packages, are a perfect romantic getaway venue for the newly weds. Deposit to hold your dates is $500.50 balance is due upon arrival. Deposits are non refundable if less than 3 months is given of cancellation, unless the Beach Hideaway B&B can secure a comparable booking to replace your booking. 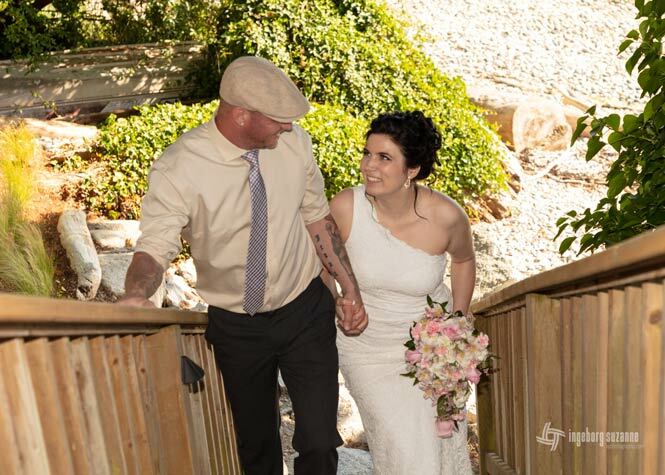 Elopement weddings are for 2 people.Maximum number of guests attending your elopement ceremony if staying at the Beach Hideaway B&B is 4 people + the bride and groom. * L.S = Low Season (September 9 to June 29); H.S = High Season (June 30 to September 8). Rates subject to Canadian taxes. 2 — one hour body and soul massage for the bride and groom. 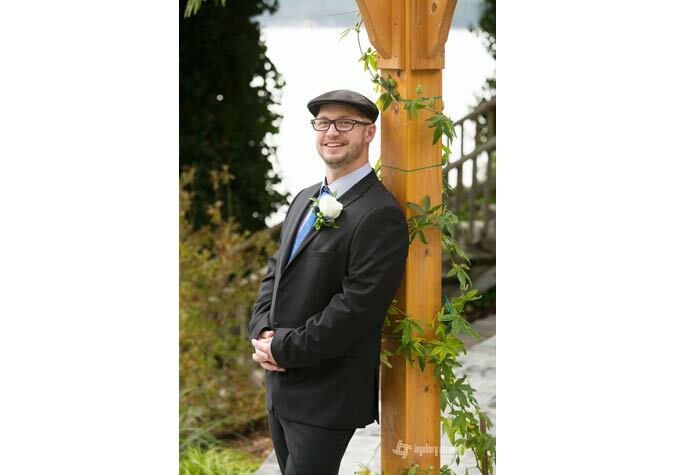 A professional photographer (approx 1 1/2 hours) The photographer’s services are for the bride and groom. 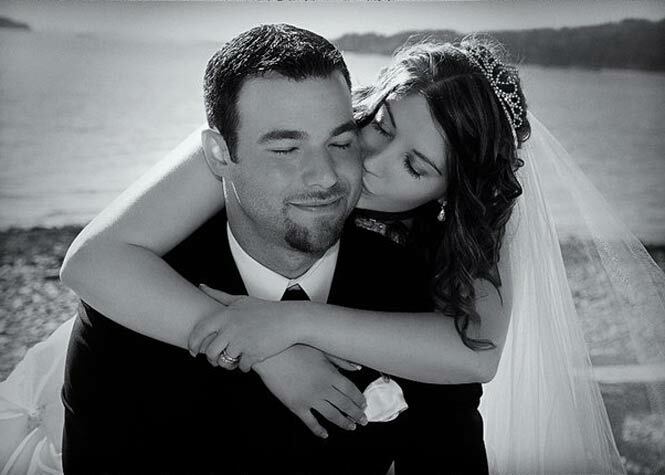 For 4 people attending your ceremony and to be included in your photography there would be additional charges. Deposit to hold your dates is $860.50 balance is due upon arrival. Deposits are non refundable if less than 3 months is given of a cancellation, unless the Beach Hideaway B&B can secure a comparable booking to replace your booking. 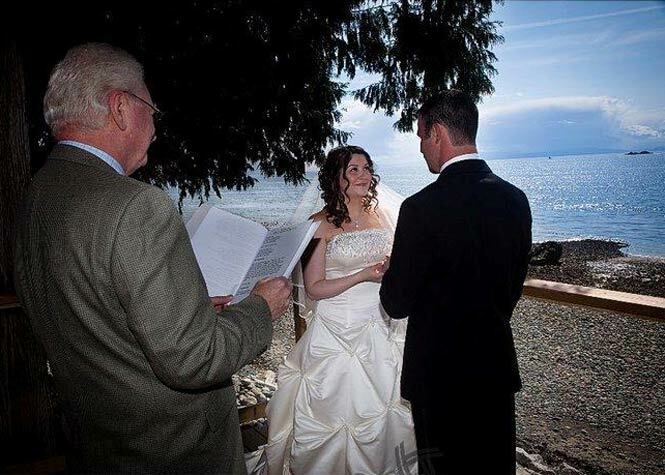 Elopement weddings are for 2 people.Maximum number of guests attending your elopement ceremony if staying at the Beach Hideaway B&B is 4 guests + the bride and the groom. Amazing. 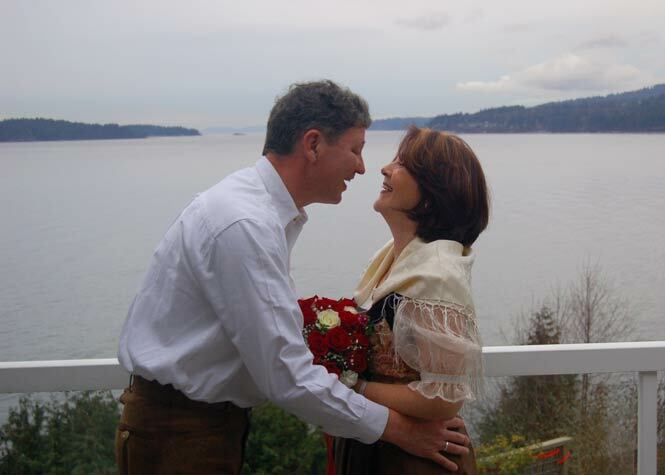 We stayed for 2 nights in the Sunset Suite as part of our Elopement Package. As we booked online from the UK, never having been to this area before, we totally relied on Marsha to arrange this for us. We arrived, she was very welcoming and enthusiastic, and showed us to our suite. This was beautiful and we could not find a fault with anything The breakfasts were great and it was so nice to sit at a table looking out at the sea! At the wedding Marsha happily took photos for us as we did not hire a photographer. Hopefully we will return in the future! – October 11, 2010 – Bev & Adam, North Devon, UK. Let the celebrations begin with a bottle of champagne to celebrate your nuptial. The evening begins with your first romantic dinner together as the newly weds at a fine dinning establishment. The next day, you’ll enjoy an Amazing… Awesome… boat cruise to the Princess Louisa Inlet, which is only accessible by boat. You’ll travel through the wilderness of Jervis Inlet, pass through Malibu Rapids into the Princess Louisa Inlet and spend time ashore in the Provincial Park, right beside the world famous Chatterbox Falls. This is a tremendous 5 hour tour, so sit back and enjoy the breathtaking scenery of the Sunshine Coast! 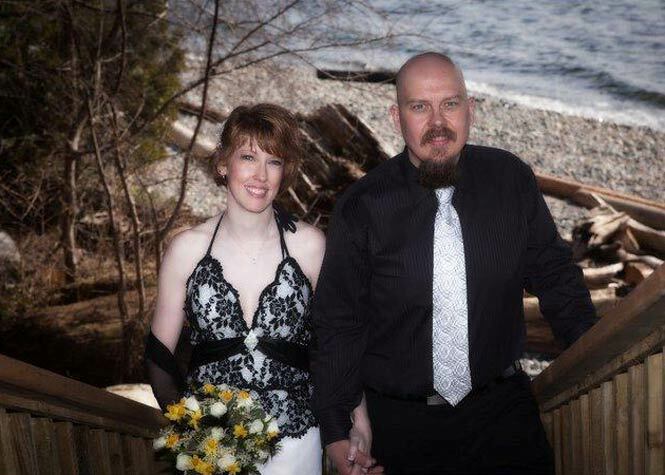 A professional photographer (approx 1 1/2 hours) The photographer services are for the bride and the groom. 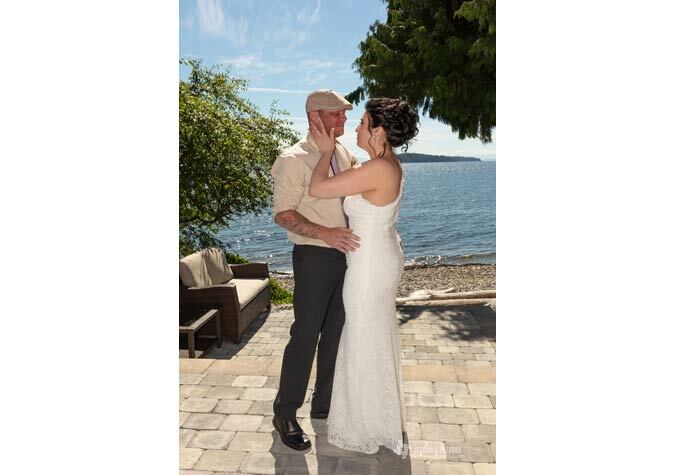 For 4 people attending your ceremony and to be included in your photography there would be additional charges. Deposit to hold your dates is $1151.balance is due upon arrival. Deposits are non refundable if less than 3 months is given of a cancellation, unless the Beach Hideaway B&B can secured a comparable booking to replace your booking. 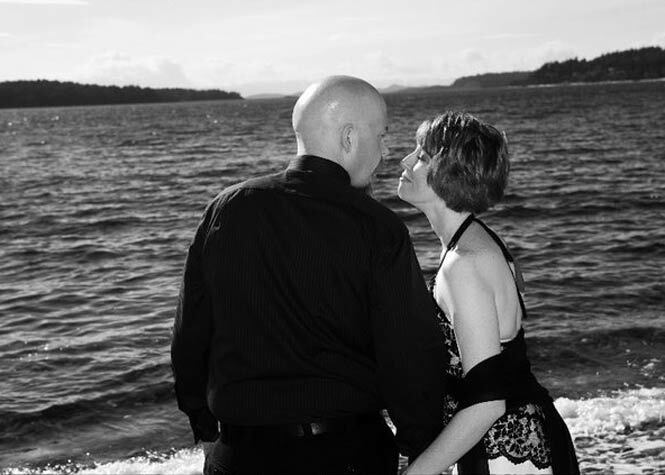 Elopement weddings are for 2 people. 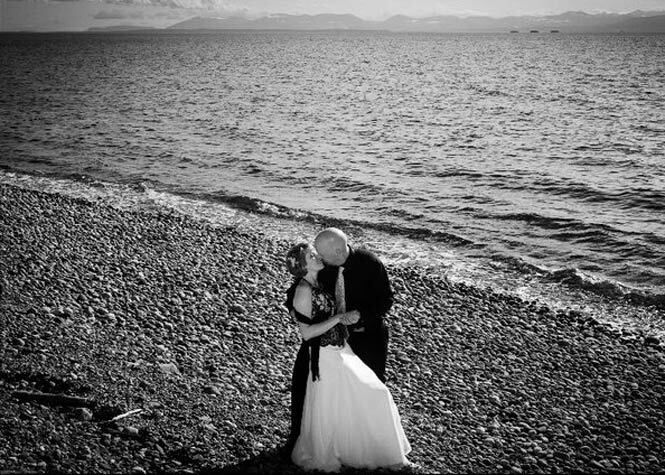 Maximum number of guest attending your elopement ceremony if staying at the Beach Hideaway B&B is 4 people + the bride and groom. The Beach Hideaway includes all the necessities for romance! Beautiful ocean views! Splashy sunsets! Grand king size bed… more pillows than Caligula’s Bedroom! In the morning, Marsha served delicious Eggs Benedict with fresh berries and orange juice. Nice one! – Vancouver Courier, Feb 10, 2010…. as reported by Mark Hassiuk. Wow! This is the place to relax! The breakfast was awesome, the hot tub great and the hospitality was superb. We don’t want to leave but we will be back. 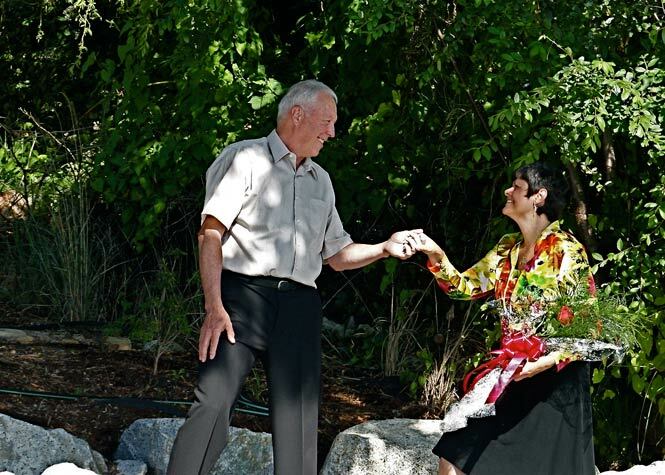 - George and Cindy, Richmond, BC. Expectations exceeded. Outstanding! We loved the whole experience. Thank you so much for this little bit of Paradise!! The hospitality was outstanding, the breakfasts were splendid and our time here was much too short. The suite was beautiful, as was the view! The service was perfection at its best! This has become the getaway to beat. We both look forward to future visits. This experience was wonderful. What a perfect spot to celebrate a honeymoon! Thanks for the huge breakfasts- they were incredible! © 2019 Beach Hideaway B&B, Sunshine Coast BC | website by ink.